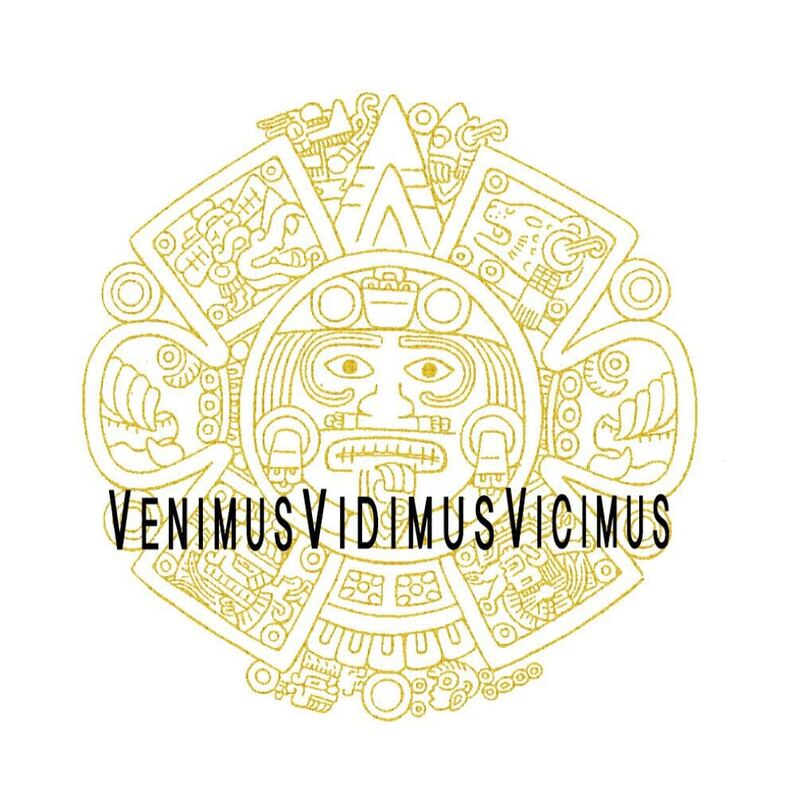 Venimus Vidimus Vicimus: Happy New Year! Happy -almost- New Year! 2017 was a wonderful year! We started off the year with Disneyland, ended the year in Utah and in the middle of it all we had Charlitos. Magic. That's not to say that we didn't have our downs in 2017... it's been rough. However on a whole 2017 was splendid. 2018 snuck up on me, I completely forgot it was New Years Eve until I was asking a Pasteleria to make Danny's Birthday cake. She said I wouldn't be able to pick up the cake tomorrow on account of it being New Years. Mind blown. While 2017 was great I still of course like to take part in the cliched act of setting New Years Resolutions... HAPPY NEW YEAR! Welcome 2018! So glad you came to join our party!